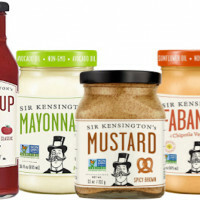 As 2019 unfolds, nascent trends and paradigm-shifting innovations continue to rock the food industry. Fast-growing demand for plant-based alternatives are eating out sales of dairy and animal-based products. Recent trend reports claim 2019 is said to be the year plant-based meat goes mainstream. Functional foods have taken a more prominent role in the American diet. 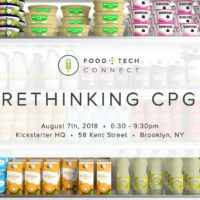 From personalization to direct-to-consumer models, startups are radically rethinking how food products are developed, packaged and sold. 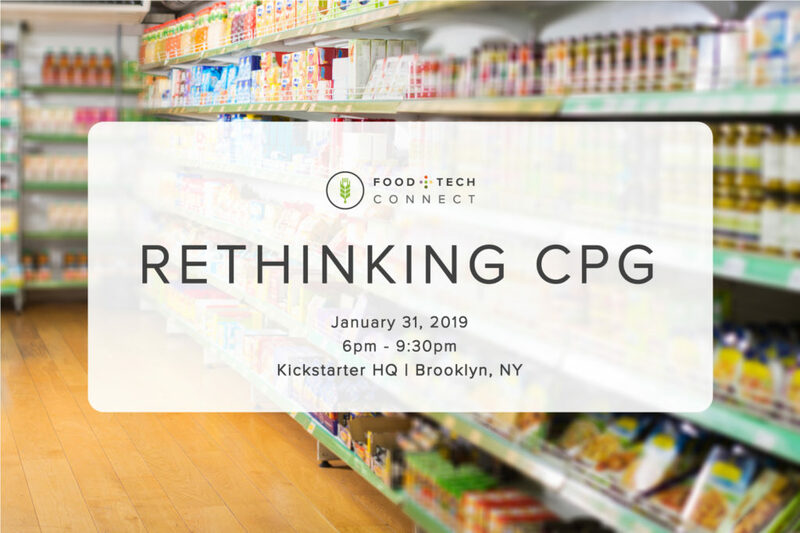 Join us to hear from some of the game-changing startups who are rethinking CPG at our January Food+Tech Meetup. Speakers will do a deep dive into their business models, growth and technology. We will also have networking with the community and lots of great food and drinks to sample from Keetz & Co, Minna, Four Sigmatic, Sweet Dough, Swapples, Sir Kensington’s, Further Food + More. Oatly was founded back in the 1990s and is based on Swedish research from Lund University. The company’s patented enzyme technology copies nature’s own process and turns fiber rich oats into nutritional liquid food that is perfectly designed for humans. Today, the Swedish company remains independent and dedicated to upgrading the lives of individuals and the general well being of the planet through a lineup of original oatmilks. Mike Messersmith has led all aspects of business and organizational strategy and execution for Oatly since its launch in the United States. Prior to his role at Oatly, Mike held senior roles at The Nature’s Bounty Company, Chobani and Frito-Lay. Founded in 2012 by a group of Finnish friends, Four Sigmatic is a mushroom, superfood and adaptogen company that believes in cutting through the hype to help people improve overall wellbeing. Their products taste delicious and are easily incorporated into a daily routine like mushroom coffee, hot cacaos, matcha, blends and more. Majority employee-owned, Four Sigmatic’s fully-distributed global team works together to bring their products to more than a million consumers in over 65 countries worldwide. Kaitlin joined the team early last year and manages online customer Retention, driving strategy and execution of programs to increase customer long-term value. 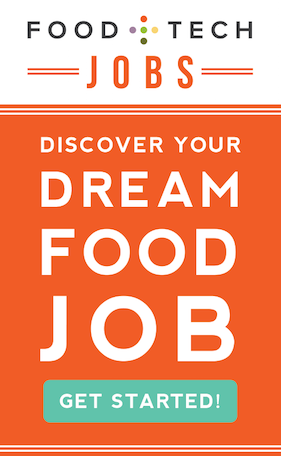 She’s been working in the Natural Foods space for 5+ years. Before joining Four Sigmatic, she was Chief of Staff at Exo Protein, makers of cricket protein bars. Kickstarter is a funding platform for creative projects. We are an independent, founder-controlled company of 132 people working together in an old pencil factory in New York City. Over 10 million people, from every continent on earth, have backed a Kickstarter project from films, games, and music to art, design, and technology. Like our namesake borough, the Brooklyn Brewery is made up of a rich collection of characters from all over the world. In our Williamsburg home, these characters are dedicated to brewing and selling great beer and enriching the communities we serve.